As amazing as the iPhone is, it suffers from one central tragedy: it’s an incredible camera tied to a lackluster photo editing software. Even in iOS 11, Apple’s built-in photo editing tools are fairly anemic. Considering the power of the iPhone’s camera, the device calls out for a more capable image editor. 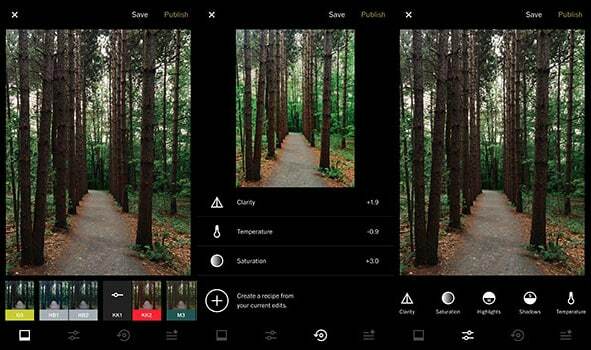 Here are some of the best photo editing apps for iPhone and iPad. Google’s Snapseed is one of the most impressive photo editing apps for iPhone, especially when you consider the price tag. It won’t cost you a cent. Plus, it the only app we found in the App Store that offered direct curves adjustments without additional purchases. If you’re not familiar with curves, they’re a staple of every serious photo editing app. As a bonus, curves are an especially intuitive tool for editing images by touch. The overlay view is especially useful, previewing changes in real time. Their inclusion in Snapseed makes the app worth recommending on its own. 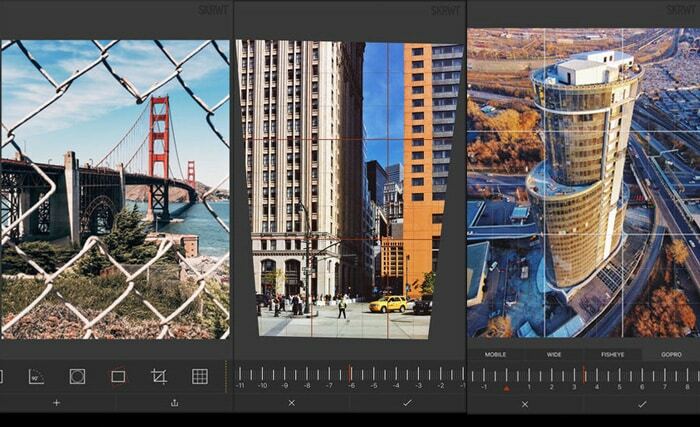 However, the broad collection of photo editing tools alongside curves are commendable as well. A recent redesign has made the app a little more disorganized that it used to be, but the touch-first controls make complicated edits easy to apply and adjust. Once you have a look you like, you can save it as a personal filter. That filter can be used to apply those edits again, or you can share that filter with other Snapseed users. Affinity Photo by Serif Labs is the iOS companion to macOS’s powerful Affinity Photo, a true Photoshop killer if there ever was one. This app only runs on newer iPads (the iPad Pro, Air 2 and 2017 iPad), but it’s far more powerful than anything else that’s available for the platform. Affinity Photo takes full advantage of the additional computing power available on modern iPads, with desktop-class photo editing tools at your literal fingertips. While the touch interface sets a limit on the app’s raw utility, the tools are surprisingly powerful and well adapted for touch, providing a multitude of creative possibilities. You’ll pay for that privilege, though: the app runs $20 in the App Store. Depending on the photo editing you want to do on your phone, VSCO (like “Crisco”) might be the perfect app for your needs. It takes the light-touch approach of the Instagram photo editor and expands on it dramatically. This allows for a broad range of easily-controllable, full-image editing options, from basics to advanced coloring options. These options are mostly collected around stylistic tweaks. Look for modern touches like tinted shadows and highlights as well as more basic brightness and contrast adjustments. VSCO also offers a truly attractive gallery of photo filters. Some of these pre-built color adjustments are free with the app, and premium filter packs are available for purchase. If you want a modern, trendy look for your snaps, these can save you the trouble of editing your images for that particular effect. 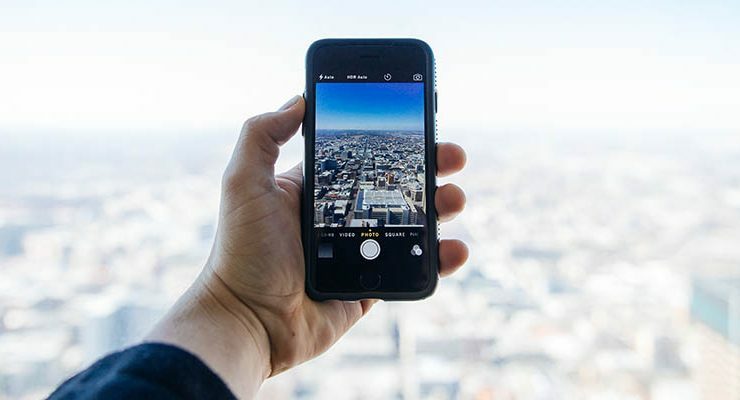 While it’s not as all-encompassingly powerful as some other photo editing apps for iPhone, it will cover the requirements of all but the most demanding users. 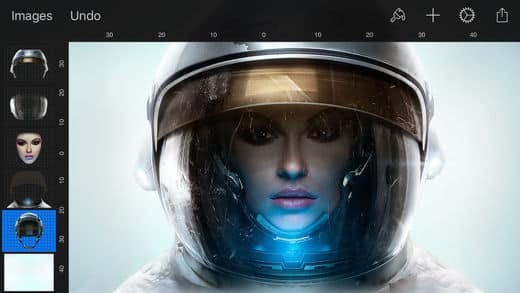 Like Affinity Photo, Pixelmator on the iPhone is the iOS version of a well-regarded photo editing app on macOS. It follows a similar model, bringing desktop-style editing tools to a touch-centric application. While the application isn’t as awesomely powerful as Affinity, it is compatible with a broader range of Apple’s hardware. Nevertheless, it still boasts a powerful set of tools that image editors will get a lot of use from, including robust layer blending tools and a well-tuned selection algorithm. As a bonus, it also includes a fully-featured painting application that’s compatible with the iPad and iPhone. The newly-updated app also includes support for Drag-and-Drop and Apple’s newly-supported HEIF image codec. TouchRetouch isn’t a full photo editing application, but it’s still a must-have for iOS photo editors. It helps users remove unwanted items from images with a tap. 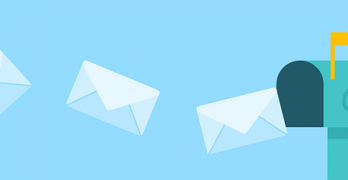 The challenge for an app like this comes from providing a interface that’s easy to operate with the relatively course input your finger provides. TouchRetouch provides an easy-to-use interface that’s surprisingly capable. It still works best on relatively simple image cleanup against a plain background, but even that is remarkable. 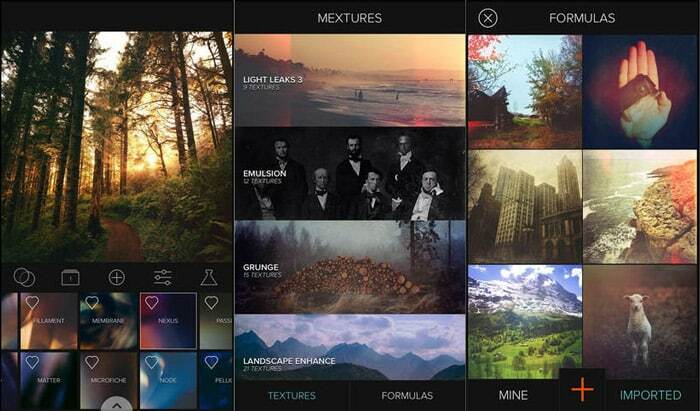 Like TouchRetouch, Mextures isn’t a full-fledged photo editor. It’s more of a photo stylizer. The app combines your photos with a library of textures, blending the two together to create stylized double-exposure effects. You can get some subtle film feels with light leaks or slap on some grunge with more exotic effects. Perfectly straight photos are on trend at the moment, but they’re harder to take that it seems. If you make a small mistake when positioning your phone, you’ll find only limited tools to fix your error. SKRWT is designed to address this problem and only this problem, with a precise set of image straightening tools and lens distortion corrections. You can get super extreme to correct even dramatic distortions. It does wonders for the iPhone’s wide angle lens as well, correcting fish-eye distortion in up-close images in a snap. 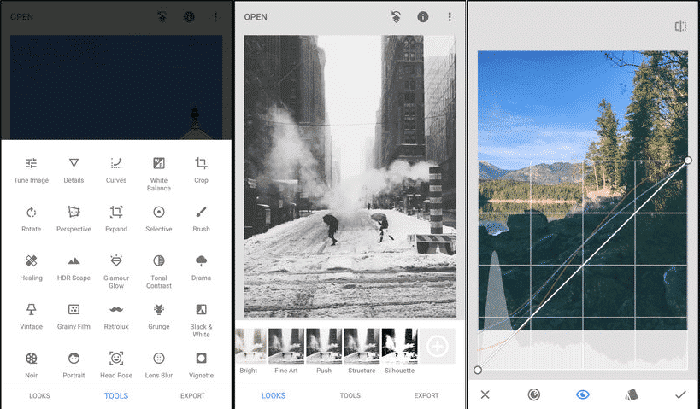 Google’s Snapseed is one of the best photo editing apps for iPhone and iPad users. 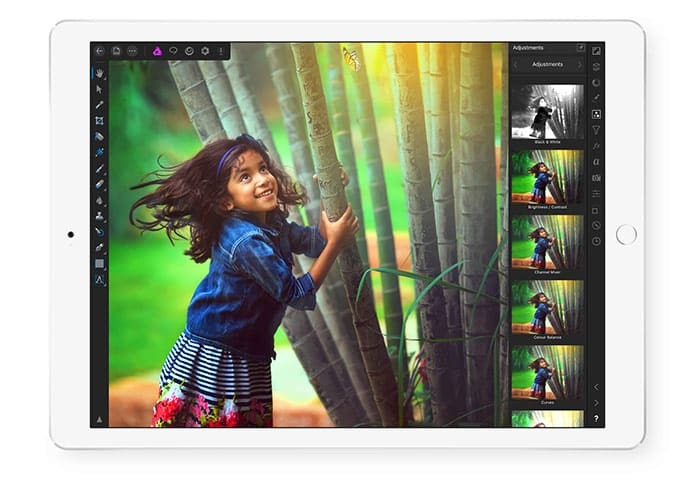 If you want greater power and you own a late model iPad, check out Affinity Photo. 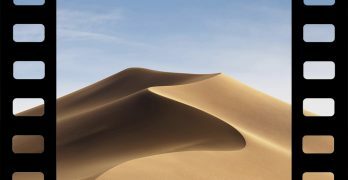 Users with older hardware can get similar power from Pixelmator. 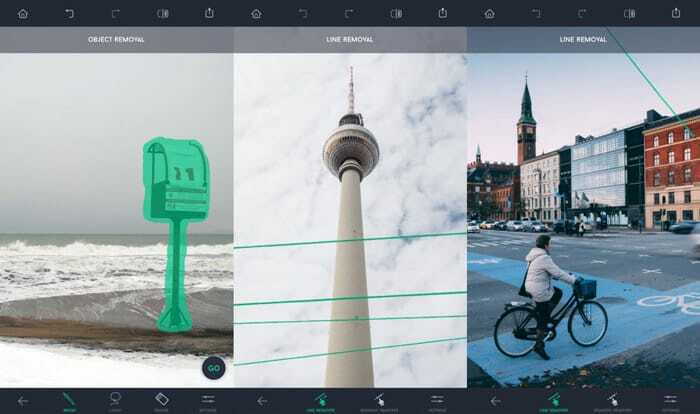 For their specific uses cases, apps like TouchRetouch, SKRWT and Mextures can’t be beat. I have tried Affinity Photo, SKRWT, TouchRetouch app and I would love to recommend these apps. I am using Snapseed, it is amazing app with great features.